The FBI has opened an investigation into allegations that News of the World journalists tried to hack into the phones of victims of the 9/11 attacks in New York. 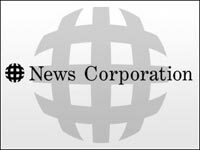 The launch of the FBI inquiry amounts to the first official inquiry within the US into News Corporation activities. The move brings the scandal within Rupert Murdoch’s British newspaper division closer to his American home and to News Corporation’s headquarters in Manhattan. 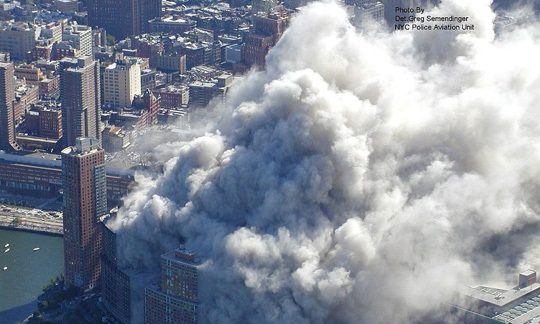 British tabloid, News of the World, made attempts to gain access to the voicemails of 9/11 terror attack victims that were sent in the days before it occurred. 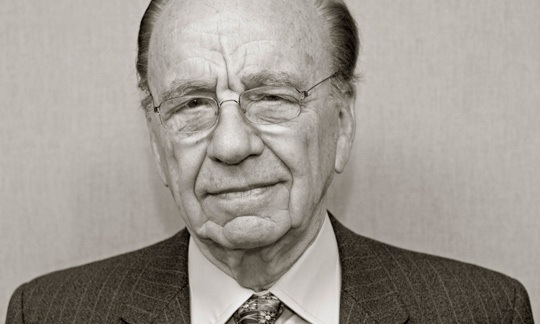 Ruppert Murdock has been attempting to diffuse the growing scandal surrounding his media empire.